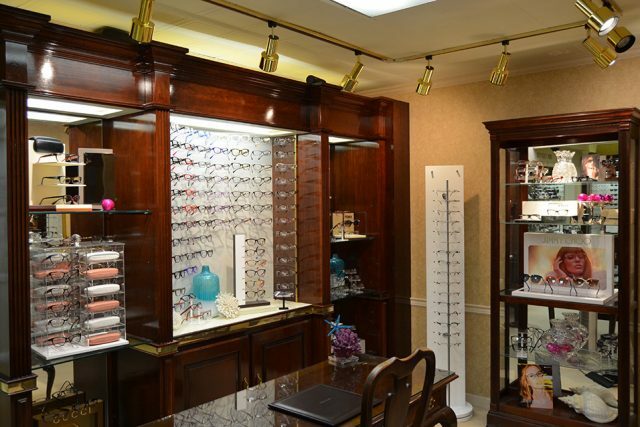 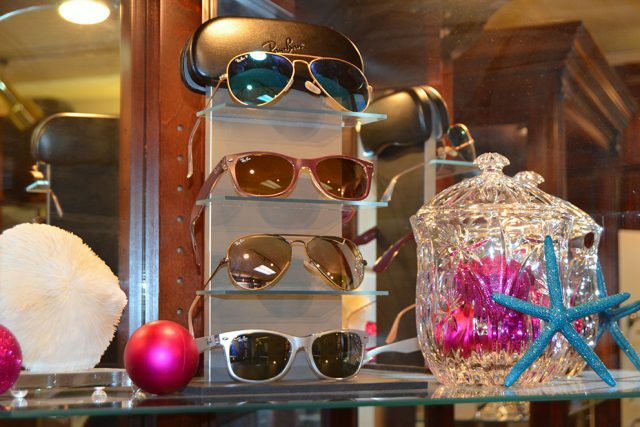 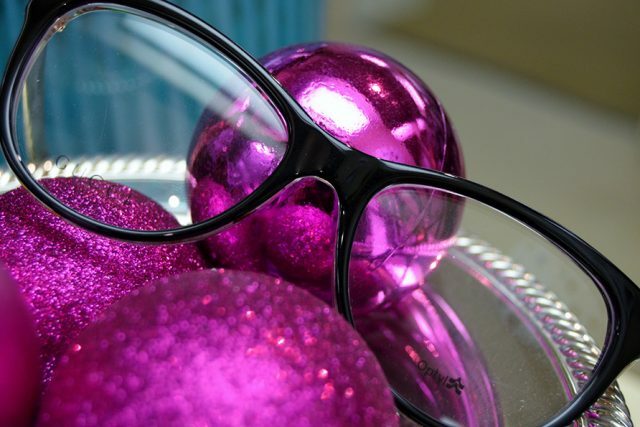 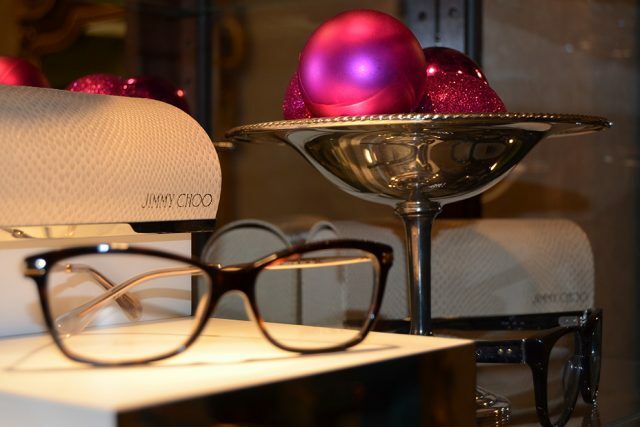 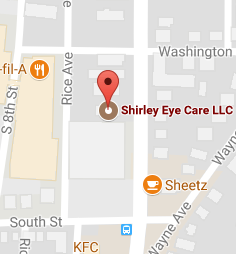 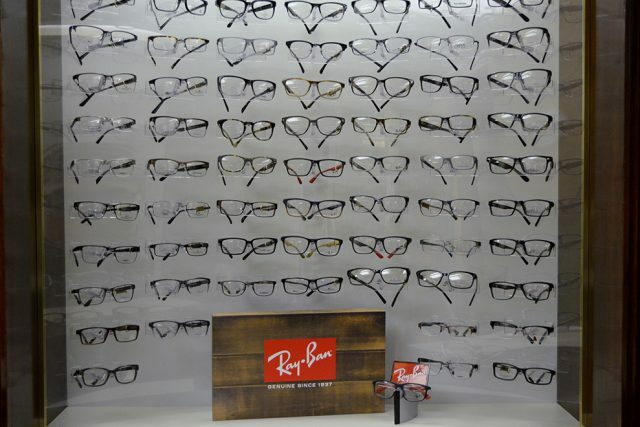 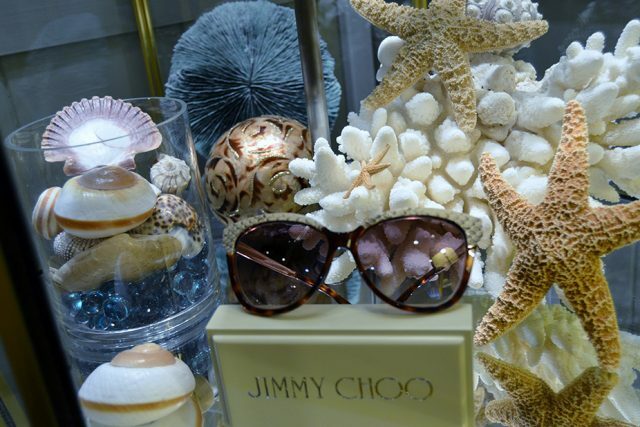 Shirley Eye Care features a large selection of high-quality, designer frames including RayBan, Jimmy Choo, Liz Claiborne, Chesterfield, Tom Ford, Nike, Marc Jacobs, Kate Spade, Oakley, Vogue, DKNY, Ted Baker, LuLu Guinness, Fendi, and many more! 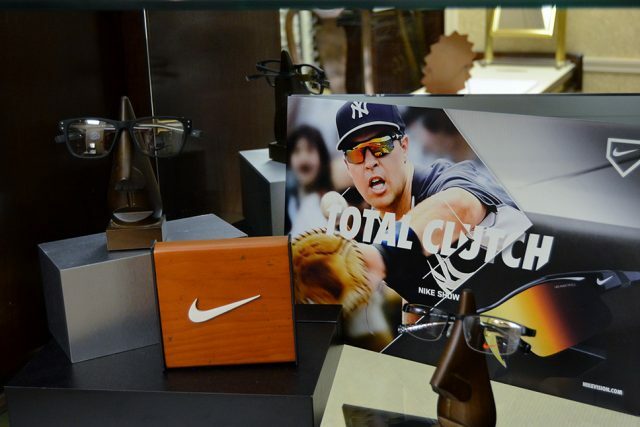 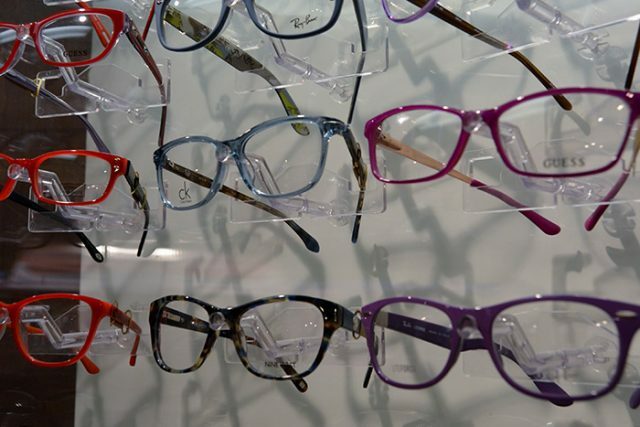 Our highly talented staff will help you find a frame that looks great and feels comfortable! 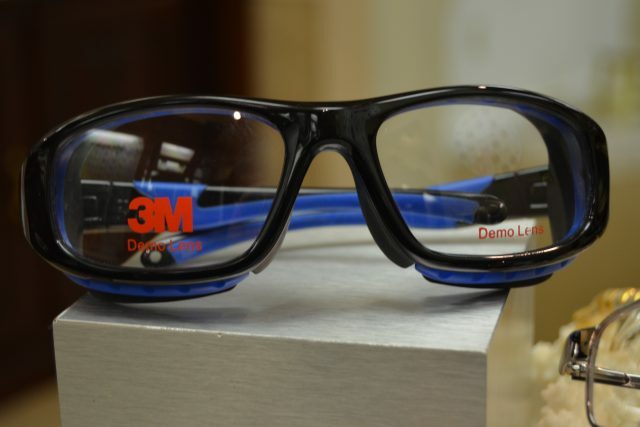 We also offer a wide variety of safety eyewear compliant with ANSI standards. 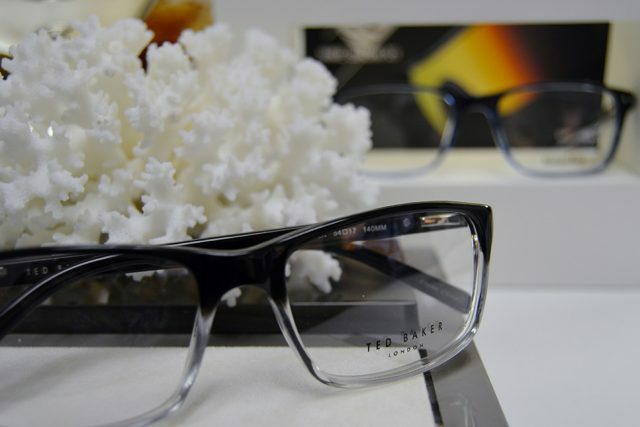 Revolutionized lens design technology, enabling vision correction tailored to your personal needs. 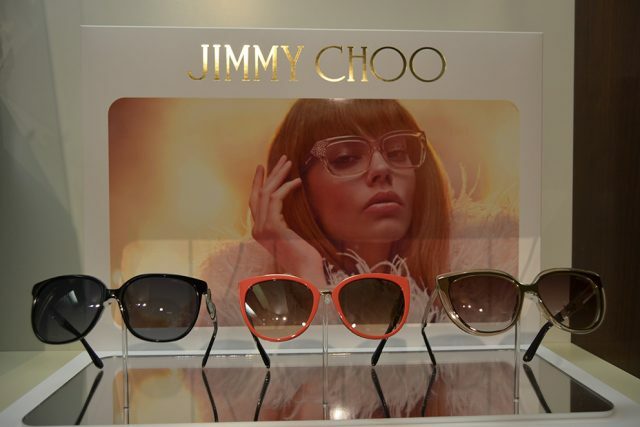 Anti-Glare, Blue Light Protection, Single Vision, Progressive, Multifocal, Sports Lenses and much. 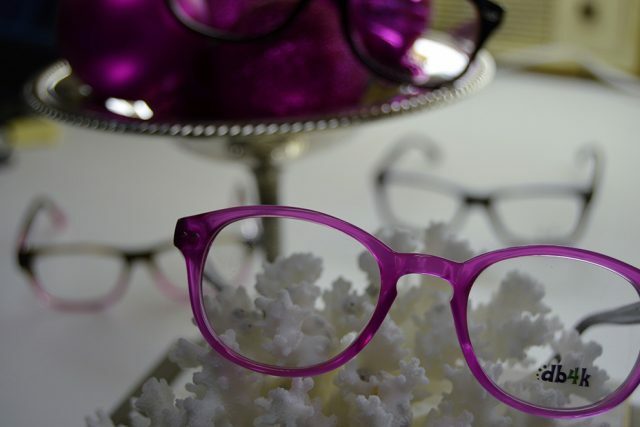 Click here to learn more about HOYA lenses.